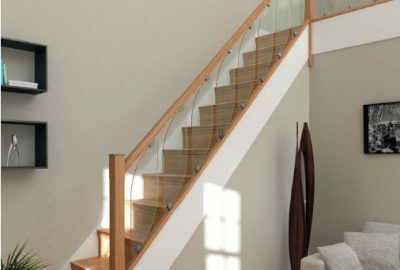 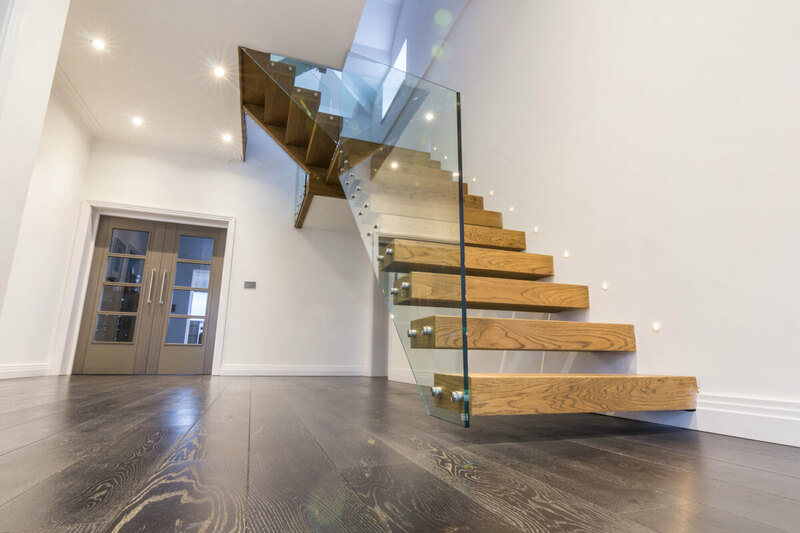 G3 Joinery is a leading joinery firm based in Kent who provide bespoke joinery for both commercial and private clients, working with architects, designers, developers and home-owners. 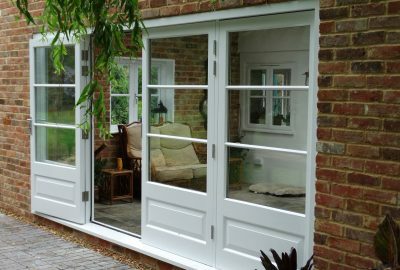 Our highly skilled team consistently produce beautiful, premium quality joinery products in our fully equipped workshop near Sevenoaks. 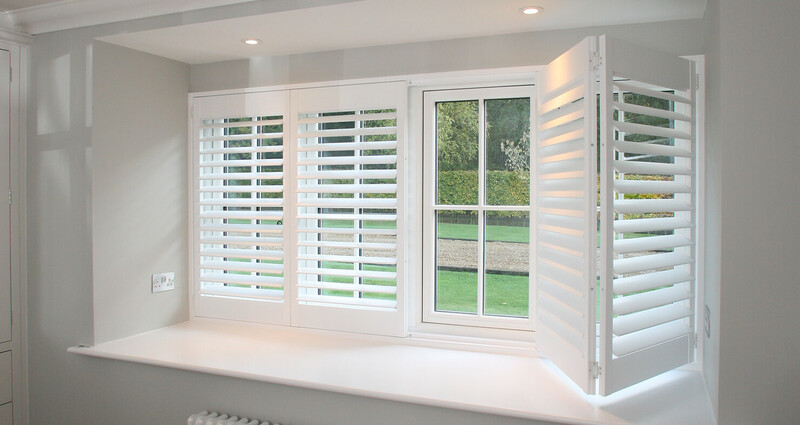 The breadth of our experience and the vast range of services we offer, allows us to cater for all requirements and tastes. 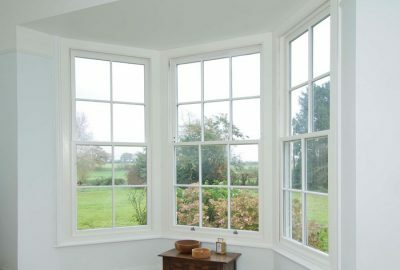 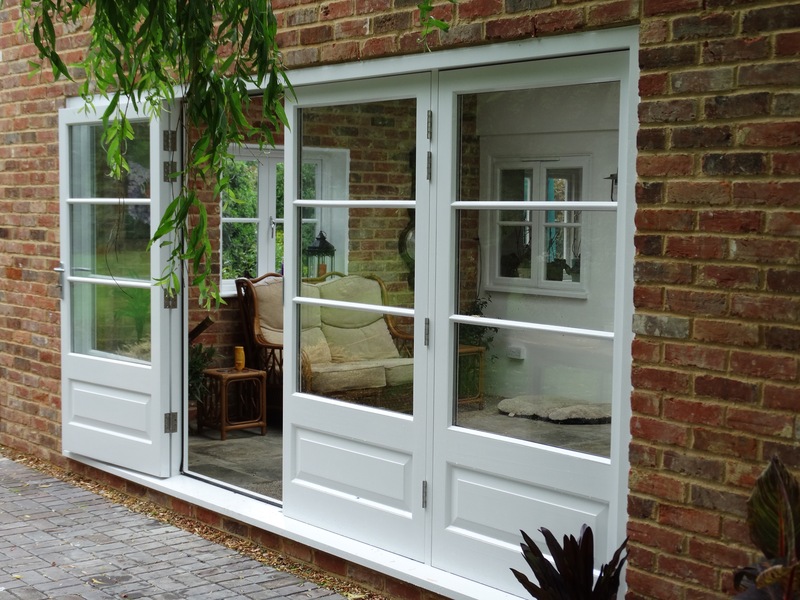 We are able to produce purpose made windows and doors, staircases, kitchens, custom-made furniture and bespoke timber mouldings, so whether you are looking to renovate existing doors or windows, refresh the look of your kitchen or you are building a new house, we will be happy to assist.